SEO Training – At Digital Floats, we believe in complete development of our young professionals in the digital marketing. In simple terms, Search Engine Optimization (SEO) uses a number of strategies and tactics to automatically direct visitor’s traffic to our website by acquiring the top position in one’s web search results. The higher the visitor traffic, the higher the chances of generating leads and sales in the entrepreneurship business. Are You Looking For SEO Training in Vijayawada? 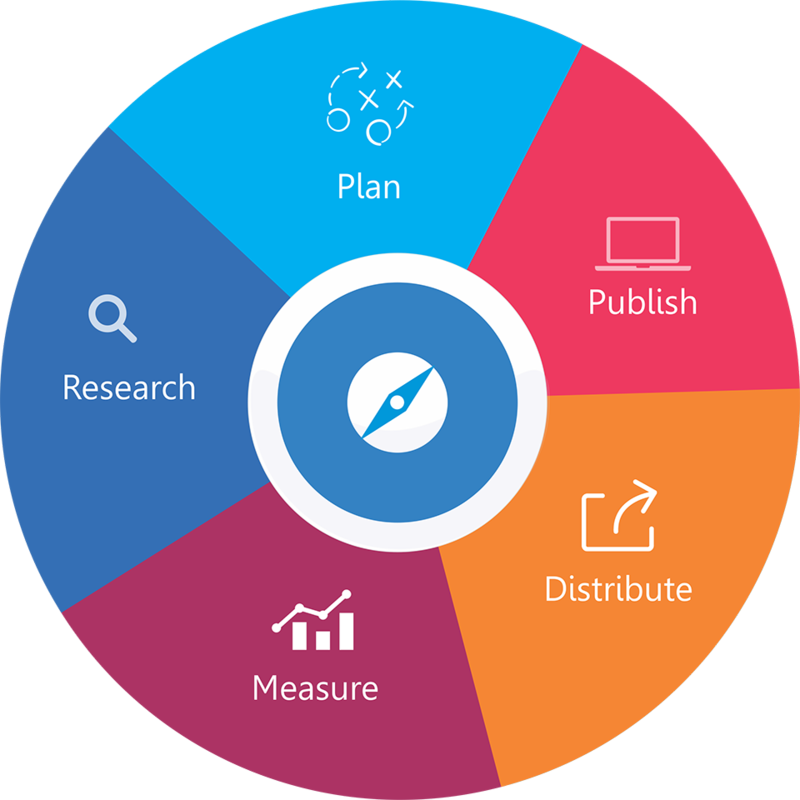 Search Engine Optimization (SEO) forms an important component of Digital Marketing in general, helping today’s individuals to aspire for better and well-paid job opportunities. The Head Office of Digital Floats is situated in Hyderabad, and we plan to move out to the rest of Andhra Pradesh and Telangana in our goal to provide the best possible SEO training and counseling to our students. We pride ourselves on counseling more than 10,000 students in our 10-year-old career. We have a fantastic placement record at Digital Floats, and have highly-qualified and experienced instructors to take your theoretical and practical classes. Moreover, we have regular, weekend and online batches for a premium learning experience paired with internships, laboratory facility, access to the latest developments in digital content and Google Certification Programmes. You will receive a SEO Course Training Certification at the end of the course. With opportunities galore, you can be sure that you have come to the right place. 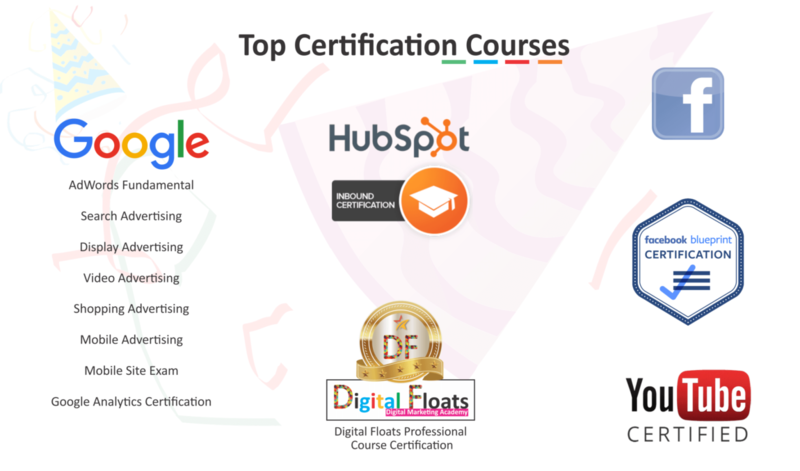 At Digital Floats, we have chosen some of the best Digital Marketing instructors from all over the state. 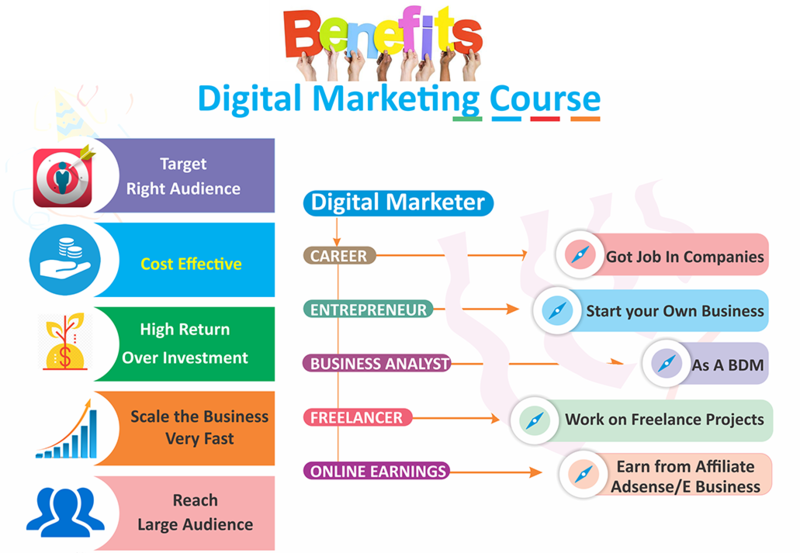 Not just are they highly qualified, but they have earned more than ten years of professional working experience in online marketing, digital marketing or real-time advertising agencies. Now, they have decided to follow their passion and share their knowledge and experiences with the next generation of SEO and Digital Marketing professionals. Our SEO Course Training is beneficial for job-seekers, entrepreneurs, any graduates, marketing students, SEO/PPC/Analyst, Content Bloggers, Office Marketing Professionals, and others.